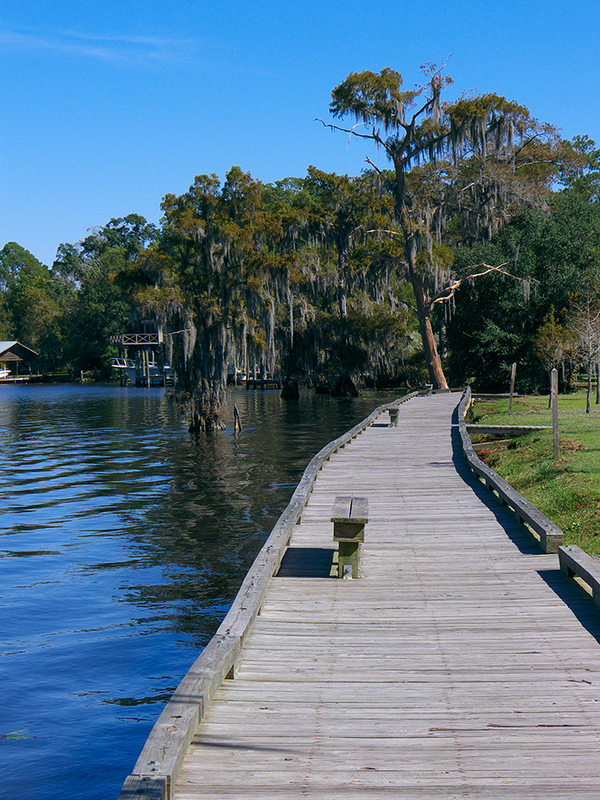 Fairview-Riverside State Park, Madisonville, La. 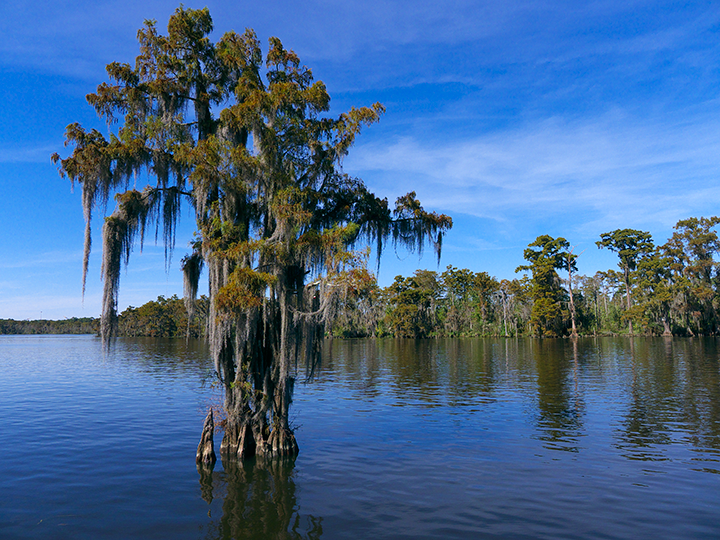 Fairview-Riverside State Park is a couple of miles east of Madisonville on the Tchefuncte River and is a welcome change after making our way through the traffic and noise of the Lake Ponchartrain Causeway approach area. It has 81 W/E RV campsites in two areas and 20 tent campsites. A large area contains most of the sites while a much smaller area is right on the river and, in our opinion, very preferable. There’s a long boardwalk for fishing and just watching the water. Unfortunately although wifi is provided the connection is easily overwhelmed and unusable. 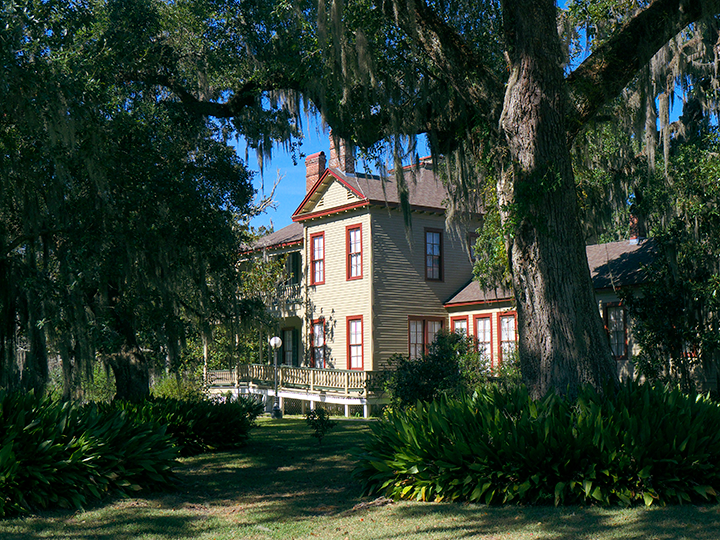 An attraction of the park is the Otis House, which was built in 1880 and is now a museum. 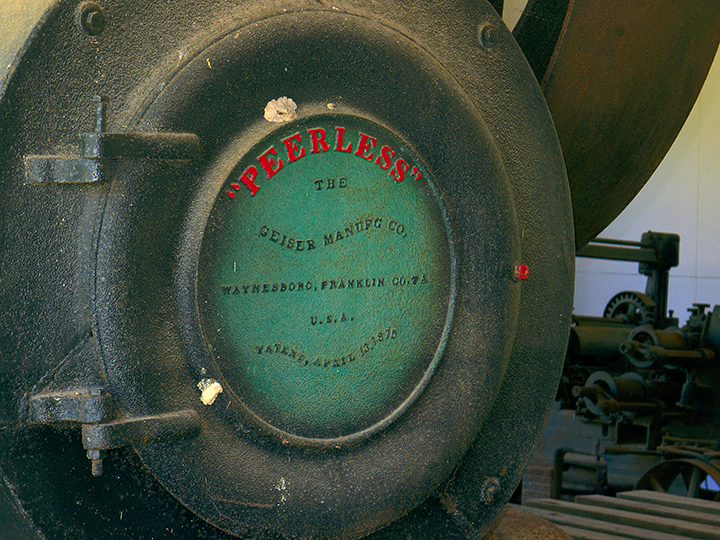 Next to the Otis House is this well-preserved steam engine and sawmill.